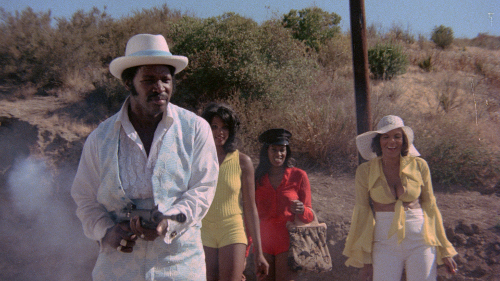 Vinegar Syndrome gives an urban “classic” the full upgrade treatment. Previously released by budget blaxploitation/kung fu label Xenon, their copy runs 1:29:26. Supposedly, the DVD iteration came in fullscreen but as our TV upconverts and adjusts to fit our widescreen TV, that older release still looks perfectly fine. Colors are a tad on the dark side, but there’s plenty of contrast and it looks vibrant enough for a no budget cheapo label release. 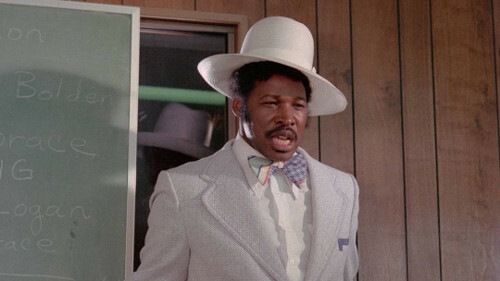 Reason you’ll want to hang onto your copy: the Xenon release contains a brief tour of shooting locations with the late Rudy Ray Moore, as well as a few trailers and radio spots for the film as extras. 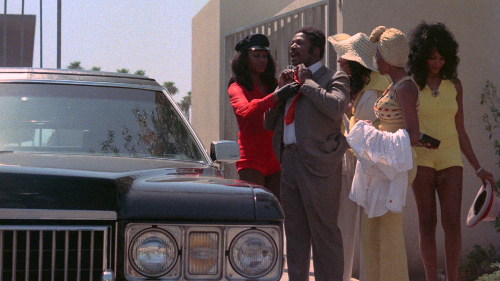 By comparison, Vinegar Syndrome offers a true widescreen presentation (running an almost identical 1;29:49) with greatly improved, more naturalistic sound and a far more vibrant picture, bringing far more of the harsh California sun and brilliant color contrast to the table. While there’s nothing whatsoever wrong with the prior release, this is still a definite upgrade in quality, particularly on the audio front, dragging every shadow into a more eye pleasing HD-ready light. The film itself has been both feted and mocked in equal measure since its mid-70’s release, so there’s really no reason to join an endless parade of reviews by regurgitating the plot herein. 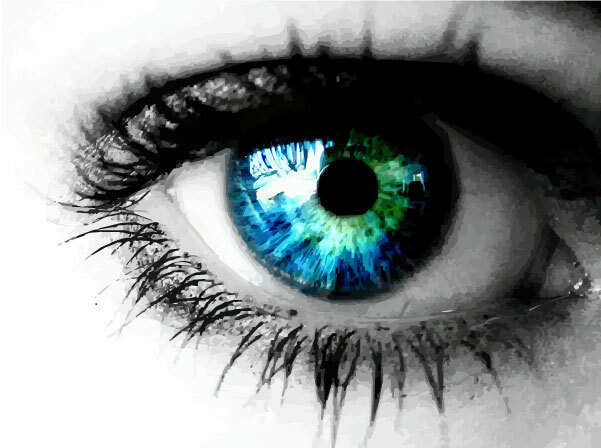 Those few readers who’ve never been exposed to the film over the years have doubtless heard it all before, several times over both in print and online. Bad Kung fu, drug dealers, pimps, winos, junkies and whores, out of shape ghetto fabulous types, the roots of rap, plenty of funky music, you are there Los Angeles ghetto location footage, yada yada. Suffice to say, if you enjoy the sort of low rent, straight from the community itself blaxploitation that gave us the films of Warhawk Tanzania, Sun Ra’s Space is the Place, The Spook Who Sat by the Door, Abar Black Superman, the film that has been less contentiously retitled “Super Soul Brother”, Super Spook and Guy From Harlem as much as I do, well, it all pretty much started here, folks. Before things come to a close, the extra brings in Reed, “Mayor Daley” Hy Pyke, bit player Jimmy Lynch and theme song composer Ben Taylor to round out the story of Moore’s rise to prominence and the vagaries of the independent film’s production. 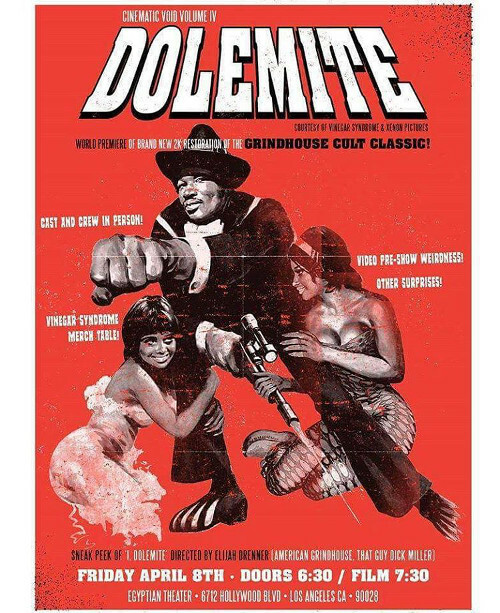 It’s a nice one, and would probably work best when seen as a whole (subsequent installments presumably to be released alongside Moore’s other opuses, the somewhat less enjoyable but increasingly absurdist sequel The Human Tornado and the unrelated but amusing Petey Wheatstraw). Even so, a quite welcome addition to the already noticeable upgrade. Finally, you get the option to view the full frame “boom mic” version of the film (which actually showed as a box-in-center-screen full frame – maybe the Blu player doesn’t upconvert like our DVD player does, but it was a very different experience from our side by side run of the Xenon disc), and a commentary track for those interested in such. 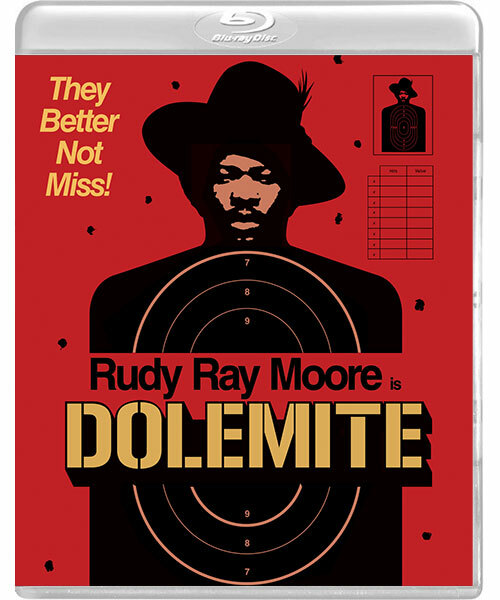 Overall, those who already have the Dolemite films have a choice here. Assuming your player leaves the presentation looking anywhere as nice as mine did, you may well want to leave things as is – I certainly had no issue with Xenon’s presentation of the film. 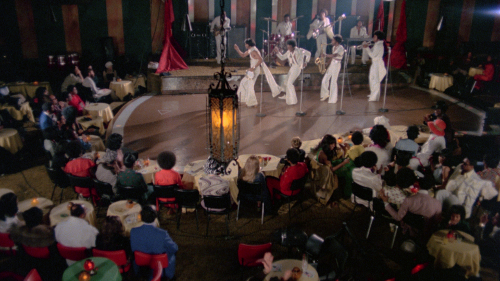 But if you’re looking for a more vibrant, authentically widescreen picture with fuller and more naturalistic sound (and a pair of extras with Reed and those involved with the film worth checking out), the Vinegar Syndrome blu is still the way to go.